Michelle Emson is an entrepreneur, LGBTI human rights activist, keynote speaker, workshop facilitator, and documentary filmmaker. 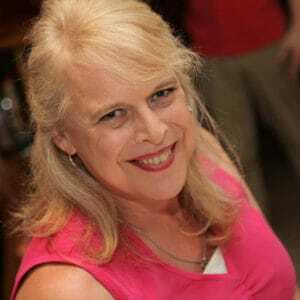 An openly-out transgender woman, Michelle is currently living and working in Muskoka, Ontario, Canada. 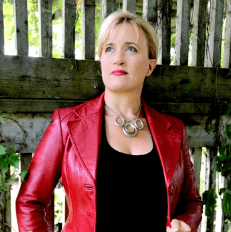 Whilst Michelle transitioned late in life (at aged 50) she firmly believes that one is never too old, nor too young, to step into their true authentic selves and live the life they deserve, without being bound by outdated social constructs of gender, identity, and sexuality. Michelle has been selected as a Finalist for the prestigious 2017 Mompreneurs® Momentum Award. Mompreneurs® is a 20,000 strong nationwide, Canadian, organization of female entrepreneurs. Michelle shares her story of gender dysphoria and what it was like experiencing this as a child growing up in the 60’s, getting married and showing up in the world as a small part of who she really was. She talks about trying to save her marriage, family life and career while figuring out what she needed to do, and the feeling she got when she finally embraced the next step of her journey. 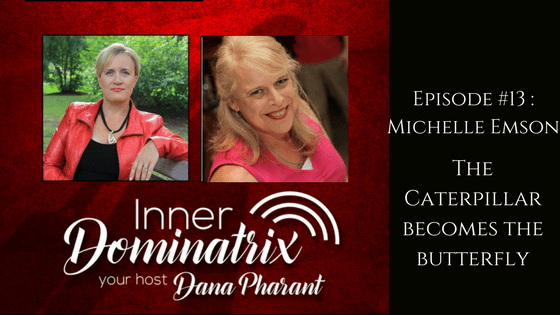 Michelle also discusses the process of her transition and gives and inside look at her thought process throughout. She shares her passion about the Human Rights aspect of what she does and discusses categorization and the opportunities and challenges that come along with it..